Planning for your trip next year? 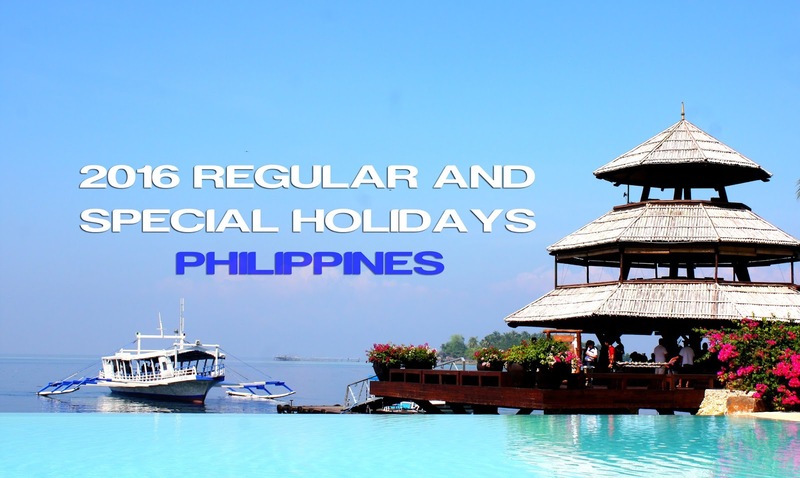 Here’s the list of Official Regular and Special Holidays in the Philippines in 2016 as per Proclamation No. 1105, s. 2015 signed by the President.